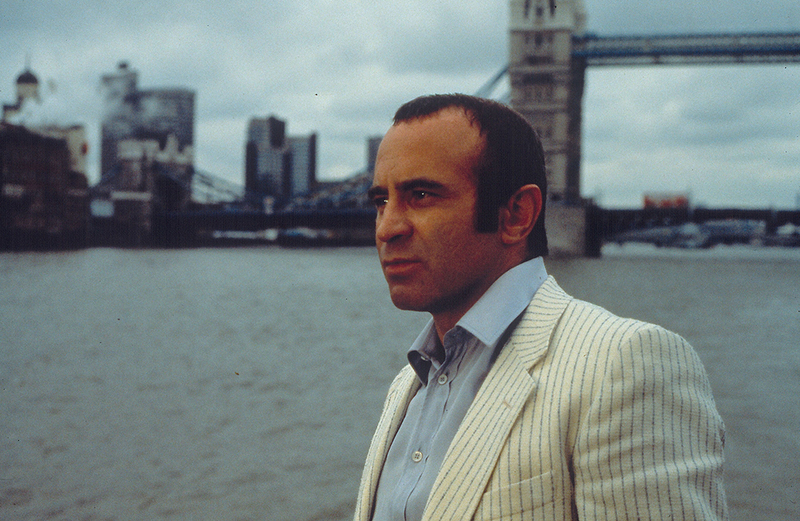 Harold Shand (Bob Hoskins), an old-fashioned London gangster is aspiring to become a legitimate businessman, albeit with the financial support of the American mafia, with a plan to redevelop the (then-abandoned) London Docklands as a venue for a future Olympic Games. 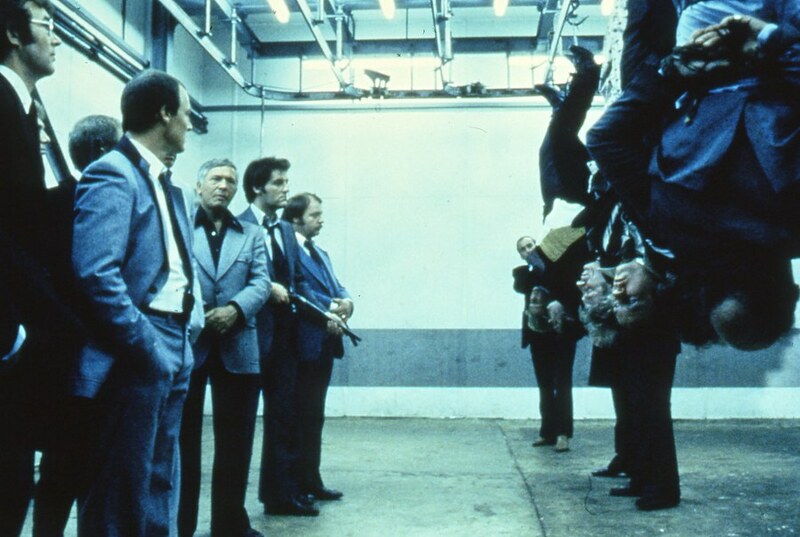 The storyline weaves together events and concerns of the late 1970s, including low-level political and police corruption, IRA gun-running, displacement of traditional British industry by property development, UK membership of the EEC, and the free-market economy. Harold is the ruling kingpin of the London underworld, when his world is suddenly torn apart by a series of murders and exploding bombs from an unseen foe. He and his henchmen try to uncover his attackers’ identity. His ruthless and violent pursuit of leads only points out the small-time tawdriness of the organisation he hopes to legitimise. He discovers his closest aide accidentally became involved with the IRA in a side-job gone wrong, and stole £5000 from the IRA, as well as killing several IRA men – for which the IRA holds Harold responsible. He acts on the information with the same brutality that first took him to the pinnacle of the London underworld. He eventually approaches the local IRA members he suspects of orchestrating the violence against him. He offers to pay them back their money, but then double crosses them while they are counting the money, and his henchmen kill them. 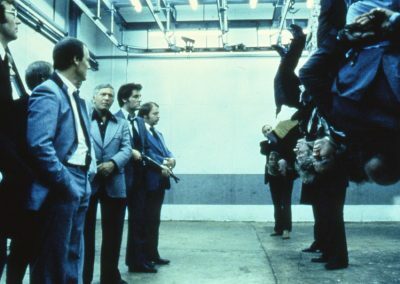 He also meets up with the American mafia representatives, led by Charlie (Eddie Constantine). However, they have already decided to leave England because of all the recent chaos. When Harold leaves their hotel, he gets into his car, which he thinks is being driven by his chauffeur but has been taken over by two IRA men. As the car speeds away Harold is silent, but his face displays a range of emotions.